Feel the love this Valentine’s Day with our beautifully romantic menu! This event always gets booked up very quickly due to limited numbers of ‘tables for two’, please call to confirm your table on 01483 224 225 and we’ll sort everything else out for you. 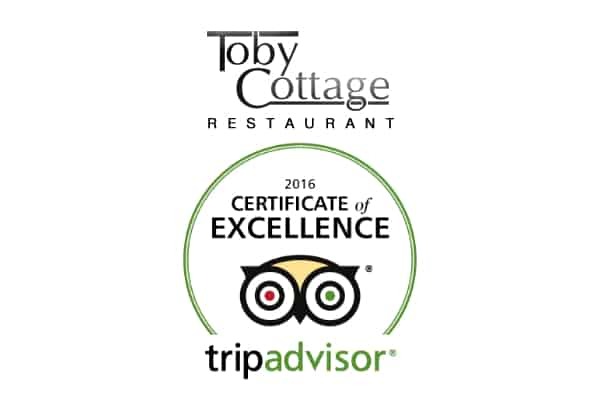 Toby Cottage are open as usual over the whole Easter weekend to offer our outstanding range of freshly prepared fine food and the best wines, along with our top class service. It’s a great opportunity to get everyone in the family or in your group of friends together for a proper catch up, whilst you all enjoy a delicious meal – whatever the weather! 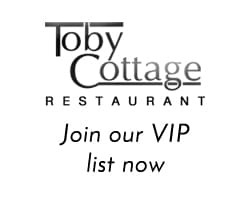 Reserve your table on 01483 224225 or book online here.